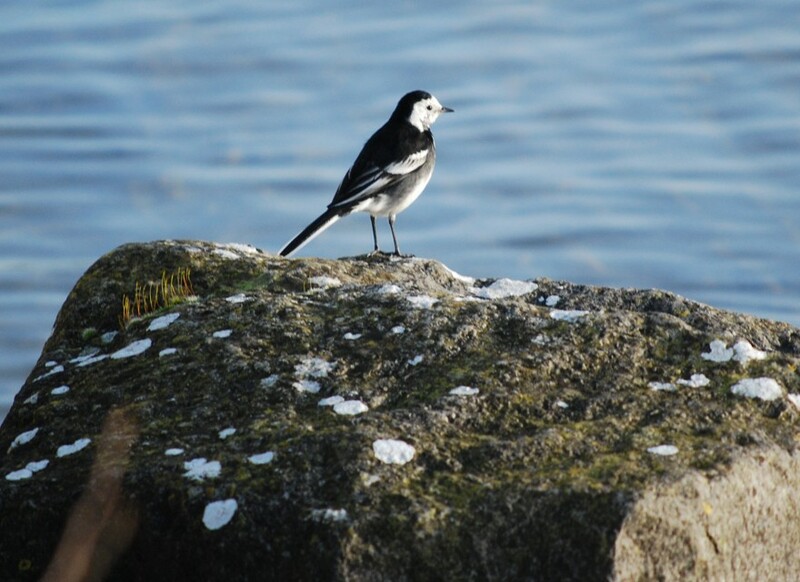 The pied wagtail is a frequent visit to the water, having a preference for water areas and is also common in built-up areas. 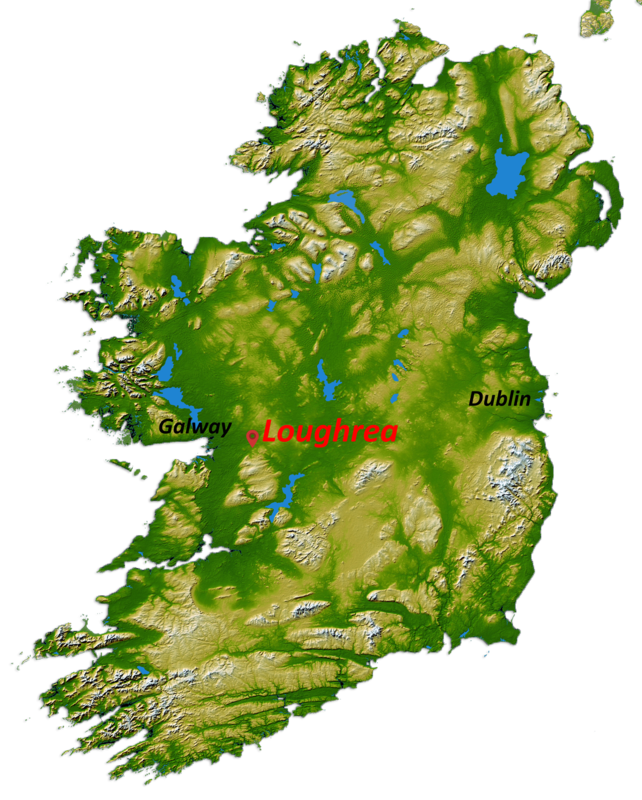 The town of Loughrea straddles nearly 40% of the lakeshore. 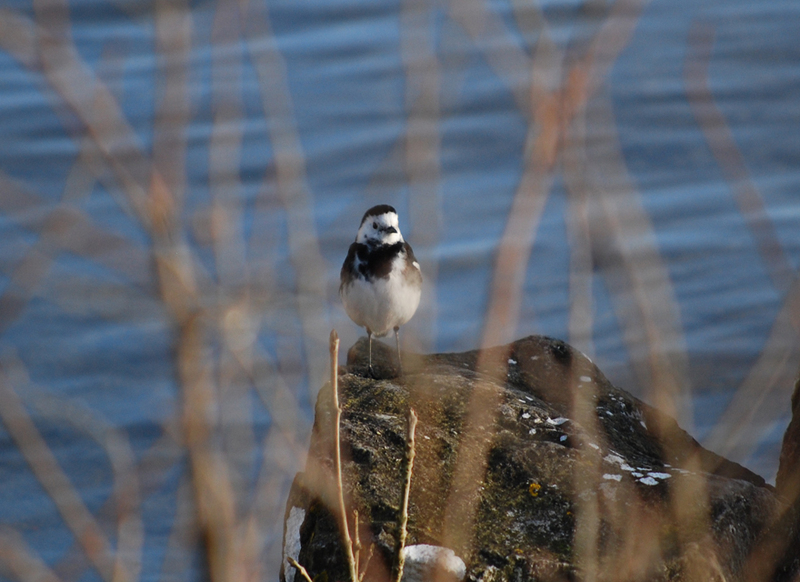 Wee Willy Wagtail wag his tail at me. Daddy says your pretty tail is like a Goblin’s wand.